The solo and small-team game-makers who’ve made games like Fez, Braid and Limbo won’t be able to control their own destinies on Microsoft’s next game console, according to a Shack News report. The article quotes Matt Booty, who is Microsoft’s general manager of Redmond Game Studios and Platforms, as confirming that indie devs will still need publishers to get their games onto the newly revealed console. Booty does say that Microsoft will explore new business models, though. This news comes in stark contrast to Sony’s promises that indies will be able to self-publish content on the PS4. The publisher model, of course, means that some other entity has to decide whether to take a risk on helping get a game on a console and that someone else gets a cut of profits. Looking back on it now, the Xbox Live Indie Games space wound up becoming a neglected ghetto for creators trying to find an audience. The energy that that scene once held migrated to mobile and has blossomed PC, where platforms like Steam let creators chart their own way. One thing that’s enabled indie creations to find success has been the ability to set and change release windows and prices as they see fit. No need to charge more money to ensure multiple partners get a cut and no need to rush out a game that still needs polish because someone else says you have to. 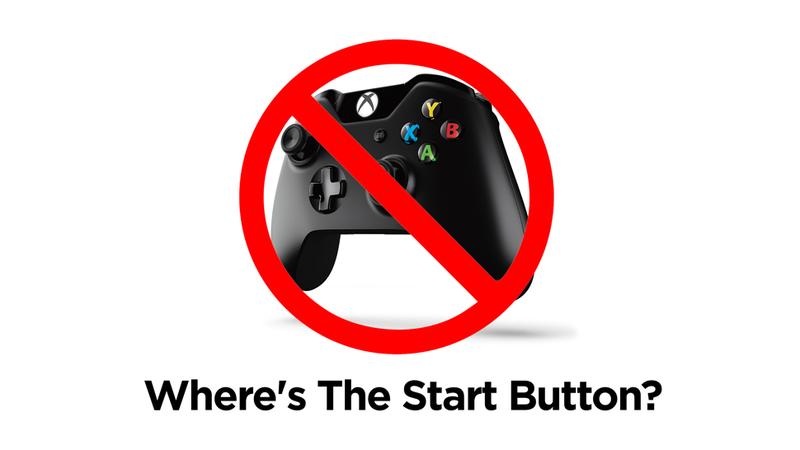 If you're an indie developer, chances are that Xbox One just became a lot less attractive to you.